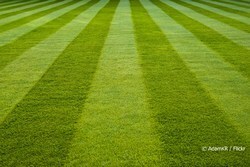 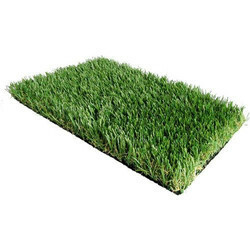 Offering you a complete choice of products which include 25 mm artificial green grass, 35 mm artificial grass, 35 mm artificial green lawn grass, 40 mm residential artificial grass and 25 mm artificial gardening lawn grass. 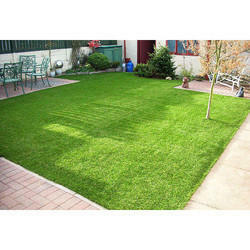 We are successfully meeting the varied requirements of our clients by providing the best quality range of 25 mm Artificial Green Grass. 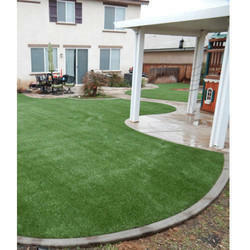 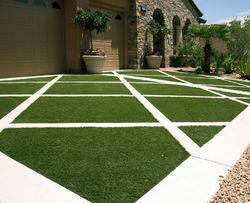 Being a customer oriented organization, we are deeply engaged in offering a wide array of 40 mm Residential Artificial Grass.